Copyright 2008 SVJ Designs, LLC. All Rights Reserved. 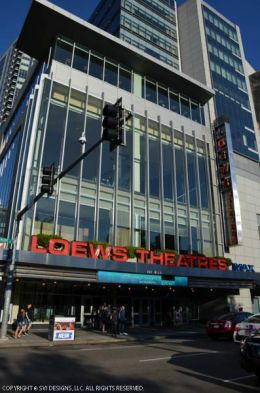 This movie theater is near Boston, North Waltham, Roxbury, Cambridge, E Cambridge, East Cambridge, Roxbury Crossing, Roxbury Xing, Mission Hill, South Boston, Charlestown.